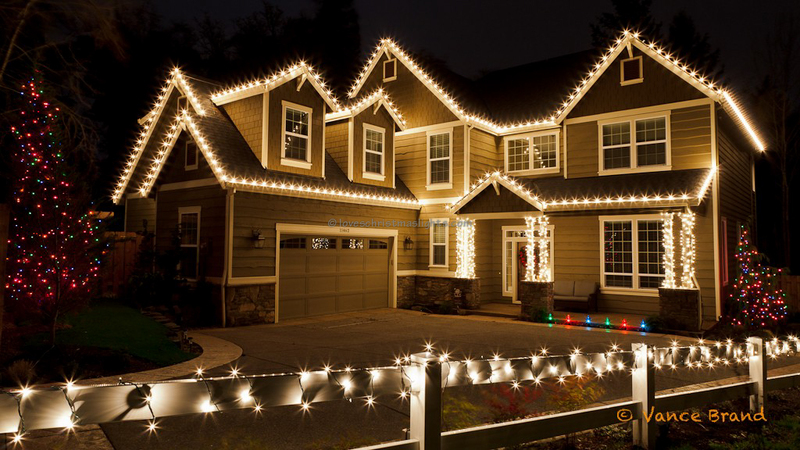 We are part of a large network of Christmas light installers throughout North America. 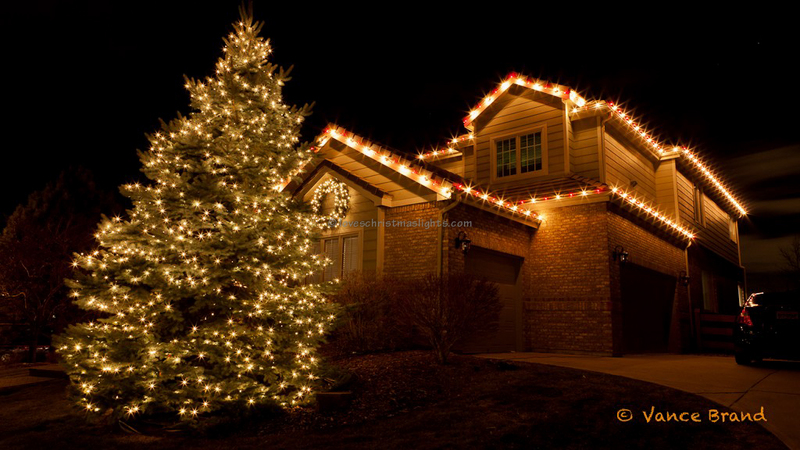 The following list contains all the cities and metropolitan areas where we have professional Christmas light installers. 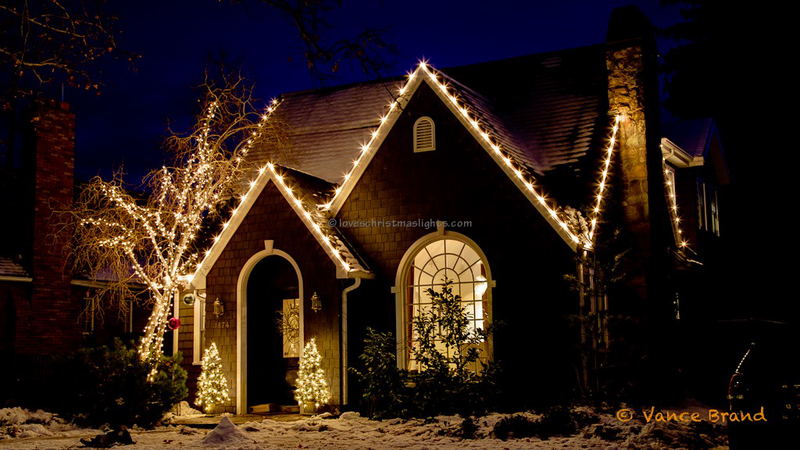 I Love Christmas Lights is part of the Lovechristmaslights.com network: A directory of Christmas light installation companies.